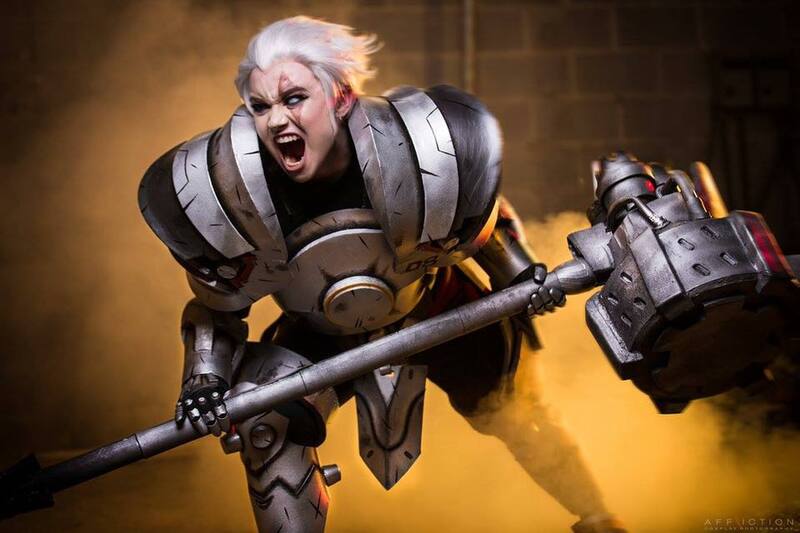 Overwatch: Female Reinhardt Cosplay by Crash Candy – AiPT! Although in Overwatch lore it’s a 61-year-old male German adventurer, Reinhardt Wilhelm, underneath the Crusader armor, cosplayer Crash Candy looks more than capable of holding it down as the powerful, Barrier Field-touting tank. Browse: More AiPT! comic book/video game cosplay galleries.